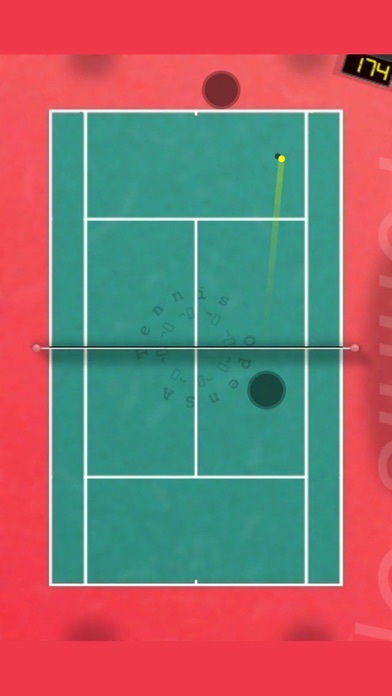 Live the life of a professional player where the only goal is to become number one! 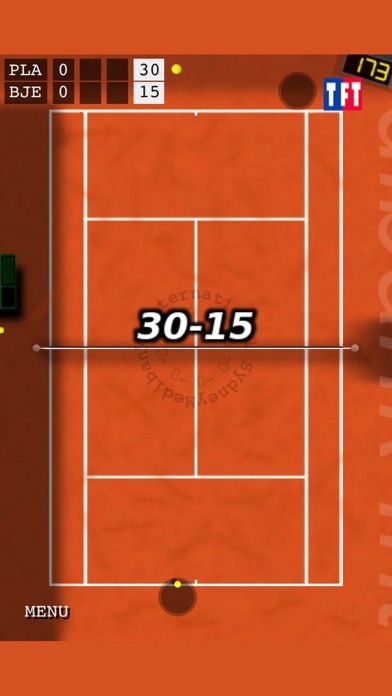 Evolution Tennis is the most playable tennis app ever. 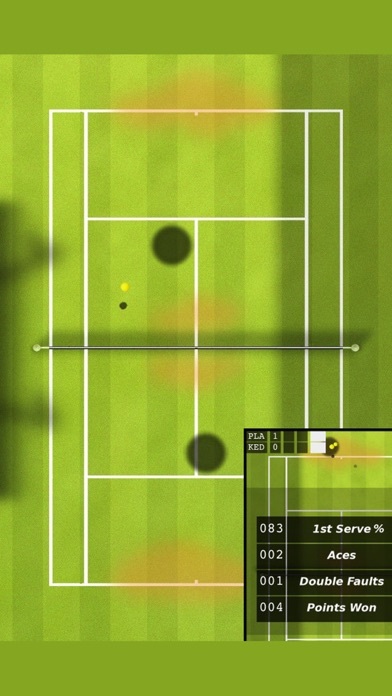 Playing tennis on your iphone has never been so much fun! 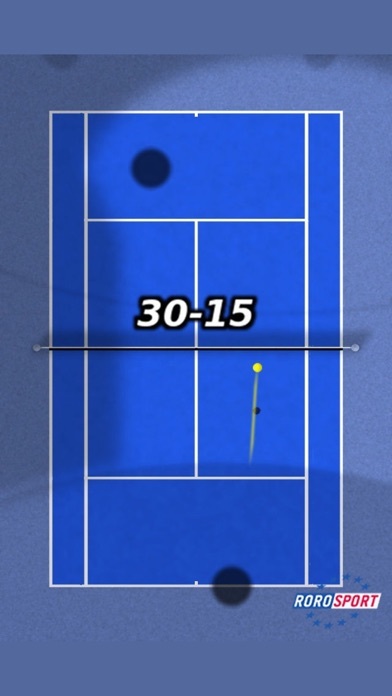 "the actual tennis engine at the heart of Evolution Tennis is a work of genius [...] Evolution Tennis has become one of the best tennis games we've ever played on any format." 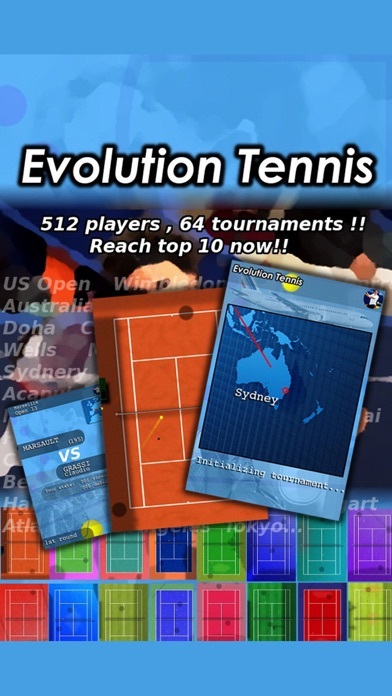 - Travel the world from Paris to Dubaï or Sydney!